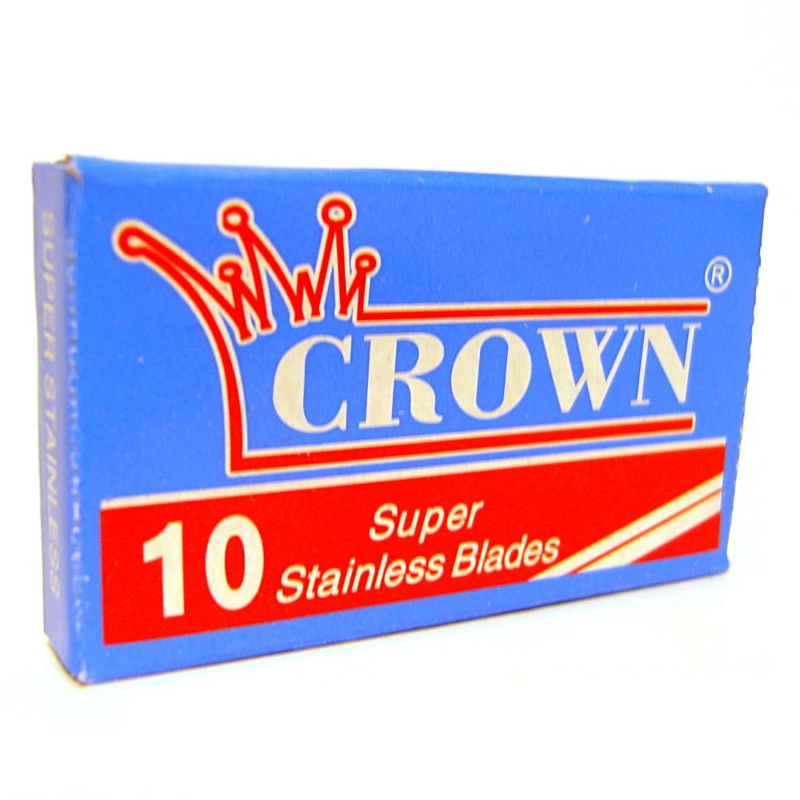 Crown double edged traditional shaving blades 10 pack, are a quality stainless steel razor blade. They are not waxed blades, so just stainless steel against your skin. Also similar to shark In sharpness, who are Crowns competition. All DE blades will fit 99 % of safety razors. Not to mention a part of the hobby of traditional shaving, Is finding all the unusual double edged blades on the market. 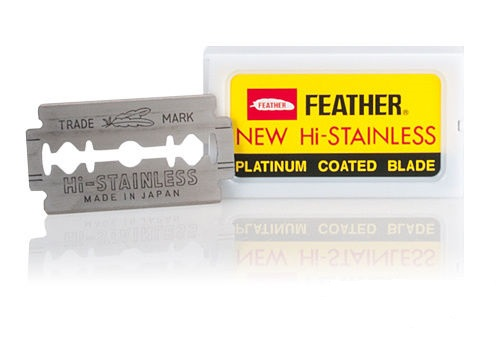 Crown blades are not very firm, some prefer these as they will cut less on a safety razor. 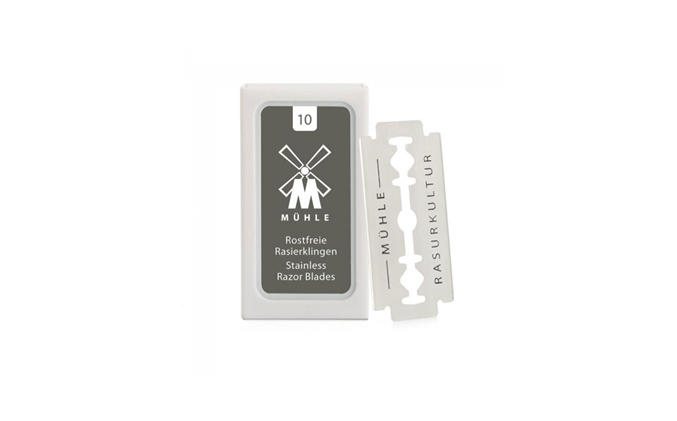 However I would not recommend these In a shavette, due to them needing a stiffer blade. Like Feather blades for example, or Muhle. 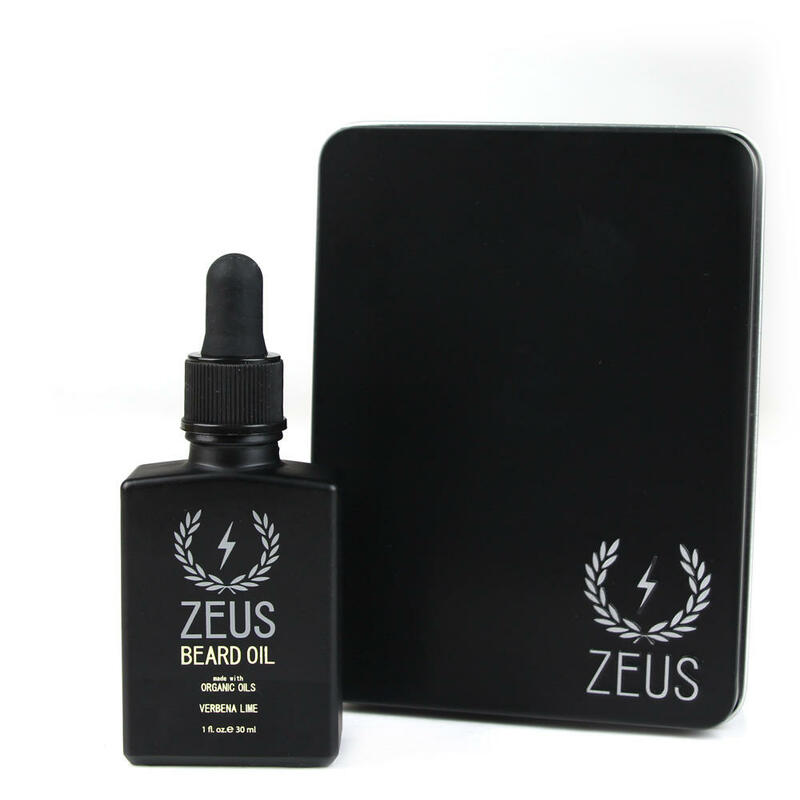 Both of which we sell on the site. We also cater for the hoarder of blades, we can sell you a sleeve of crown razors on the website If you would prefer. 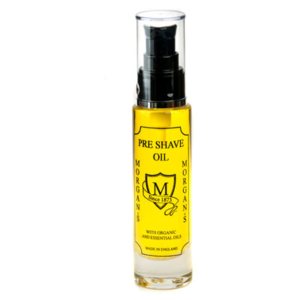 The Benefits of traditional shaving are loads, the money you will save Is Just one. The quest for a quality blade Is a noble one, we sell 8 different brands on the site and really do feel they are all vastly different. Our favorite Is a secret. Although they are Inexpensive enough for you to forge your own opinions on the matter. Watching shaving Videos on you tube I cringe, and think how have they not cut themselves. Often shaving short stubble with long strokes, I would recommend short strokes with the grain. Certainly for beginners. The novice could throw In a against the grain pass. The Expert like ahem cough me. Will use advanced shaving technique like the Gillette slide a diagonal long stroke. Or perhaps the J hook or the J turn, which Is my personal favorite for under the chin. Although pray not forget the good old fashioned blade buff. Traditional shaving Is a lot of fun with a great deal of variance, It’s all about finding the right kit for you regarding how often you shave and what your grain Is like. Get In touch with us, we would love to give you some advice. Crown double edged traditional shaving blades 10 pack, from Edwards.